This event invites Dean Scholars, Scholars and Advanced students from each Faculty/School to participate in the first UOW #act4SDG collaborative. Students will come together on interdisciplinary tables. 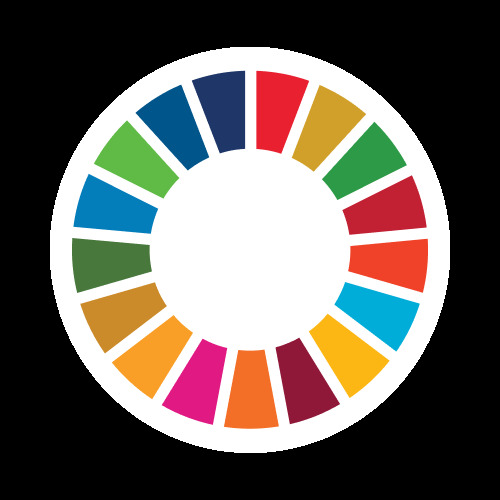 A short introduction to the SDGs will be presented and then each table will explore different perspectives and generate ideas to tackle 2 global critical challenges. Each table will pitch their ideas. This experience will provide you with the opportunity to; develop cross-cutting skills and competencies in an interdisciplinary setting; network in a interfaculty setting with like-minded peers and be a part of a global movement for change.